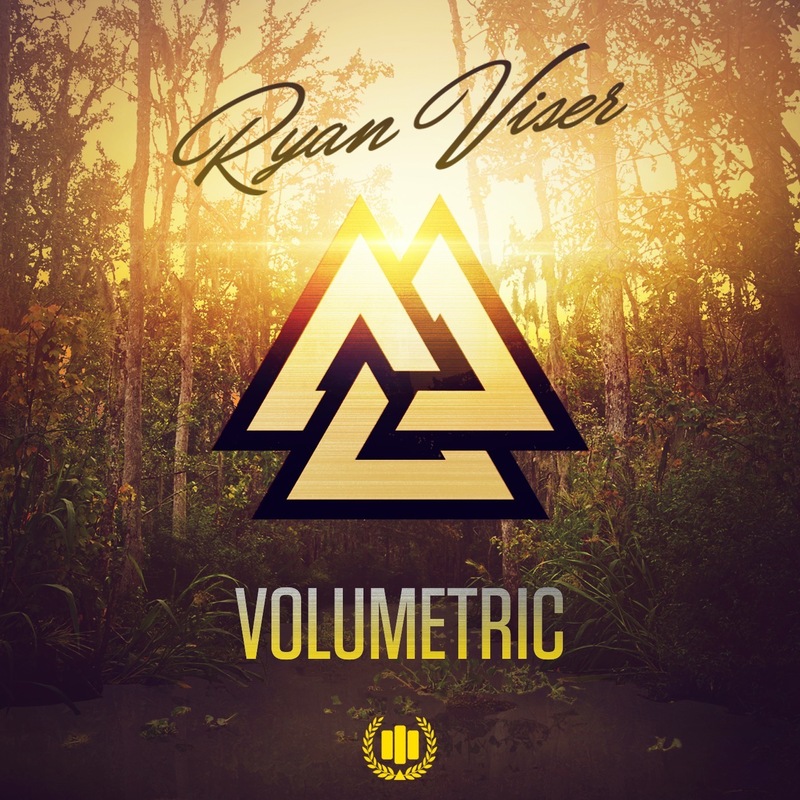 Ryan Viser’s new EP Volumetric, out May 23rd on MHSM Records, brings listeners through a four-track odyssey with sounds similar to those of Pretty Lights and GRiZ with his trumpet-laced bass, analog features, and hip hop and blues samples. The first track, Silence, is uplifting, groovy, and energetic. The use of horns really bring it full circle and the looping of a woman singing is beautiful, full-bodied and has a little bit of old-school jazz vibes. It blends classic music and modern day electronic melodies together in an authentic way. Next on the track, What It Means, is electronically focused, up-tempo, and fiery with a guitar solo as the center focus throughout. It’s amplitude doesn’t step back at any point – it bends in and out, begging you to feel the hymns. N-Vision slowly pulls you forth, then drops a heavy dubstep beat in your face. It’s intense, angry almost, but expressive, and will undoubtedly pump anybody up. It cross-switches abruptly and changes shape, keeping you focused on the many sounds. Last on the EP, History Will Judge, starts with a crescendo horn-driven note. It then goes into a layered hip-hop verse that comes out of nowhere and fits perfectly with the rhythm of the song. History Will Judge radically ends Volumetric, making listeners anticipate more of Viser’s musical vision. Click Here to play it inside this site!